. 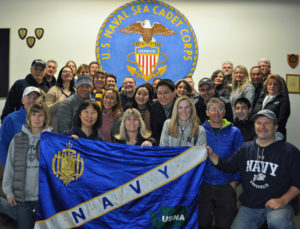 Puget Sound USNA Alumni sponsored. We invite all parents and family of Washington Midshipmen to join our local parent club chapter. Our group supports and helps our mids and each other through some great events. If not a member – Join Today! Visit our Facebook group page for more information, to ask questions and post pictures! If you have questions, click to contact our club. We hope to see you at one of our next events!